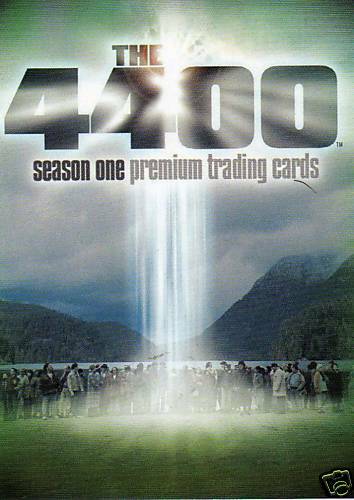 4400 Season One promo card P-SD2006 distributed by Inkworks exclusively at 2006 Comic-Con in San Diego. NtMt-Mt or better. ONLY FIVE AVAILABLE FOR SALE.